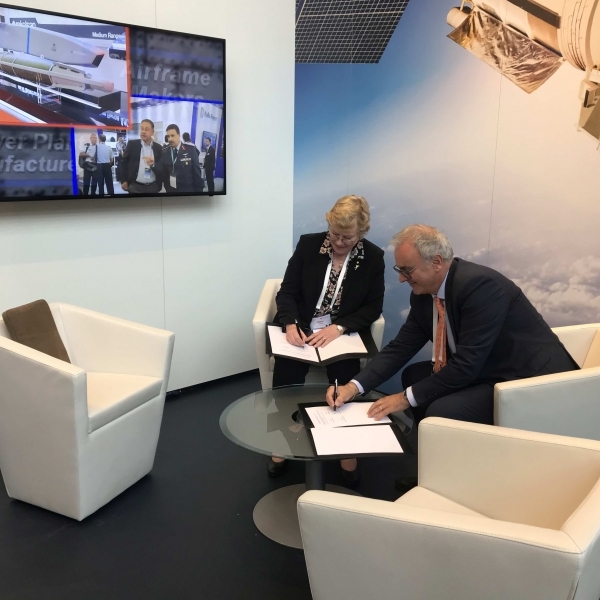 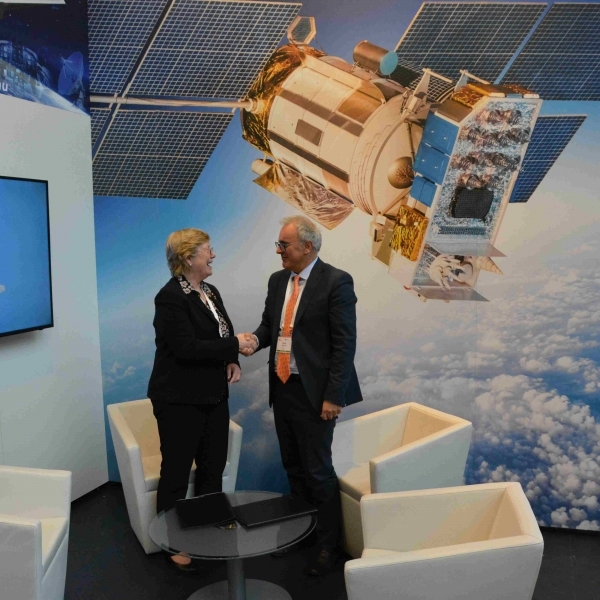 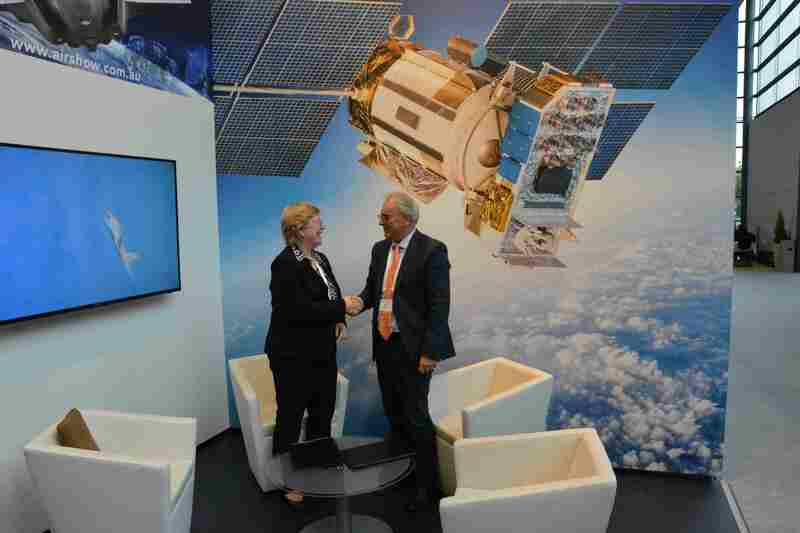 October 4th, Bremen, Germany – During the 69th International Astronautical Congress (IAC2018), Sitael Australia signed a Statement of Strategic Intent confirming their commitment to enhancing the capability and competitiveness of the Australian Space sector by investing in Small Satellites manufacture in Australia, Operations and Ground Segment capabilities and through strategic Space technology research and development. 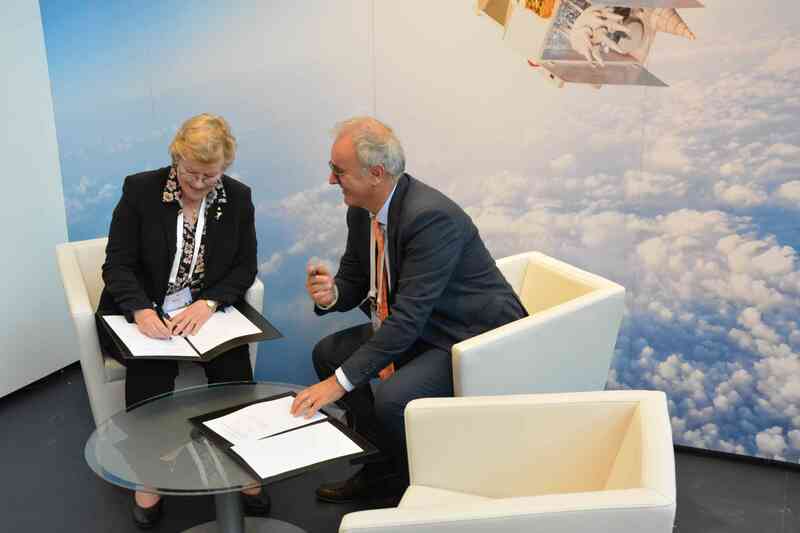 Signed with the Australian Space Agency, the statement outlines a strategic direction from Sitael aligned with Australia’s space priority areas. 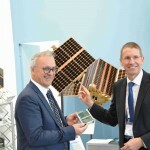 This statement puts forth Sitael Australia’s intention to invest in Australian Small Satellites manufacturing capabilities and follows the Letter of Intent signed with Inovor Technologies, an Australian cubesat manufacturer, in Adelaide at IAC 2017. 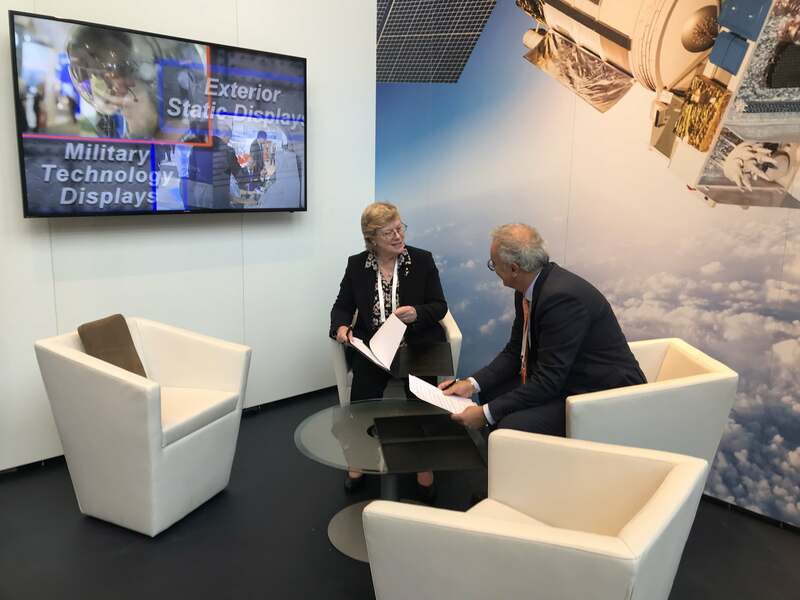 Mr Nicola Zaccheo highlighted that Sitael is proud to be part of the growing Space ecosystem in Australia, delivering growth and jobs in advanced manufacturing, whilst delivering innovation in cutting edge space technology development. 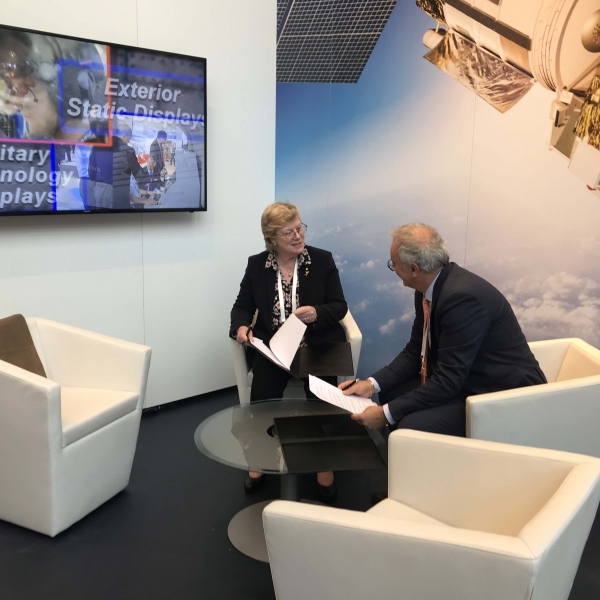 Dr Clark pointed out that the Australian Space Agency’s purpose is to transform and grow the Australian Space sector and the broader use of Space across the Australian economy and to inspire and deliver benefit to all Australians. 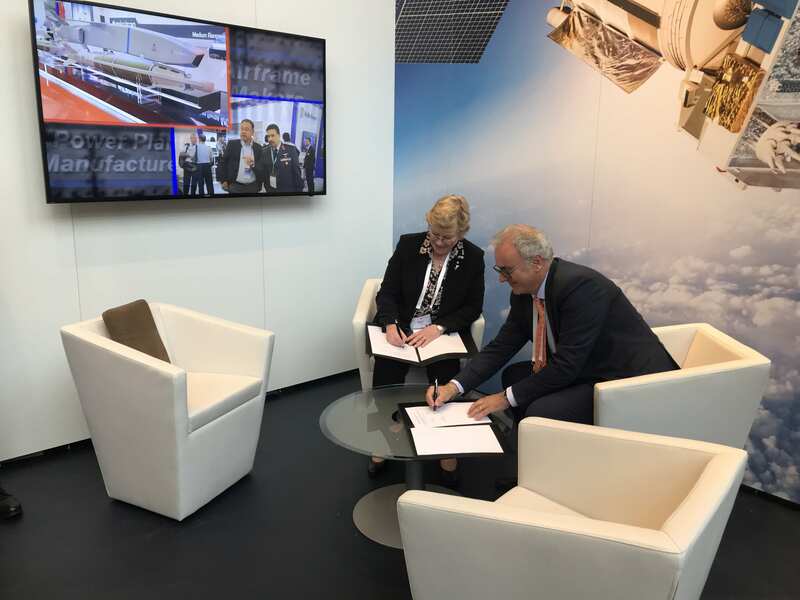 Dr Clark welcomed the statement from Sitael Australia which highlights the strong investment opportunities being explored and which continues to underscore the role Australia can play in the rapidly growing global space economy. 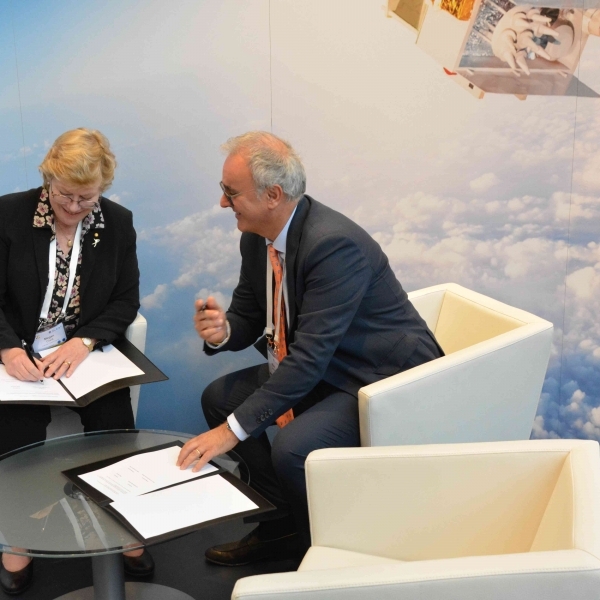 The Australian Space Agency is committed to open a transparent and significant engagement with industry. 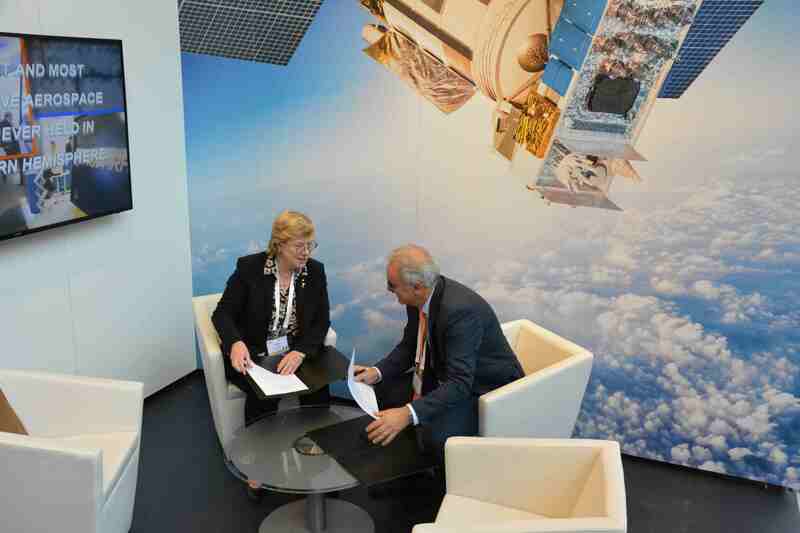 • to undertake cutting edge Research and Development through its commitment to the SmartSat Cooperative Research Centre initiative. 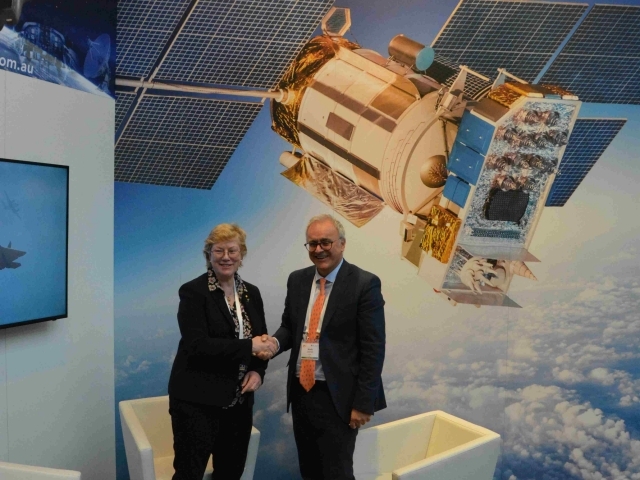 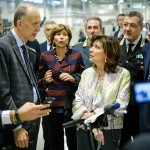 Both representatives highlighted their shared interest in enhancing the competitiveness of capability of the Australian space industry and the broader use of space across a wide range of sectors of the Australian economy and noted the growing importance of commercialisation at every point along the space value-added chain: from Research and Development to high-tech manufacturing, to transportation, to satellite operations and to consumer services based on satellite signals and data.